Do you know the importance of signs? If yes, do you know how to choose the ideal symbol for your business? Logos are an essential tool for boosting the growth of any business. Signs give the first impression of any company and form the basis of any buying decision. Therefore, it is vital that companies learn to create instant visual connections with customers if they stand any chance of growth and profitability. So, what is the importance of re-evaluating your business signage? Here is why. Owing to the importance of signs as important advertising tools, it is important that you re-evaluate your business sign. Here are reasons for sign re-evaluation. The visibility of your business will largely determine its cash flow. A good sign gives your business a competitive edge as potential customers will learn about your businesses even though they cannot see it physically. Your sign is no doubt your business representative as it is the first impression a customer gets before transacting with you. With a clearly visible sign, a customer can be able to easily determine the level of competence or quality of goods you offer since the sign will create a visual association between the needs of the customer and your business. Most business owners believe that word of mouth is the best form of advertising. However, signs have proven to be more effective since they allow customers to make independent decisions. A properly designed sign will naturally attract a customer to your business thus marking the start of a healthy business relationship with the customer. Simplicity is no doubt the ultimate sophistication and signs have proved this. Businesses spend a lot of money on advertising but forget to use a simple sign. A good sign speaks volumes about your business and how serious it is. In addition, signs offer a lasting effect on the customer as they act as a reminder unlike other forms of advertising that quickly fade away. There are different types of signs and they allow you to put a unique message any time you want to. Electronic message signs allow you to engineer messages that remind customers of your existence and explain to new customers why they should choose your business. Signs are a great employee as they increase your turnover without asking for commissions. 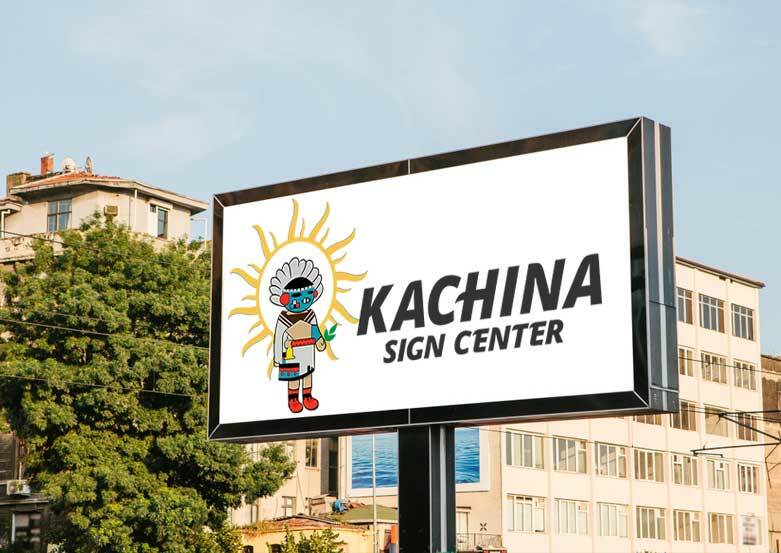 Therefore, be sure to re-evaluate your business sign to ensure that you create visibility and awareness about your business for a chance to enhance the growth of the company.